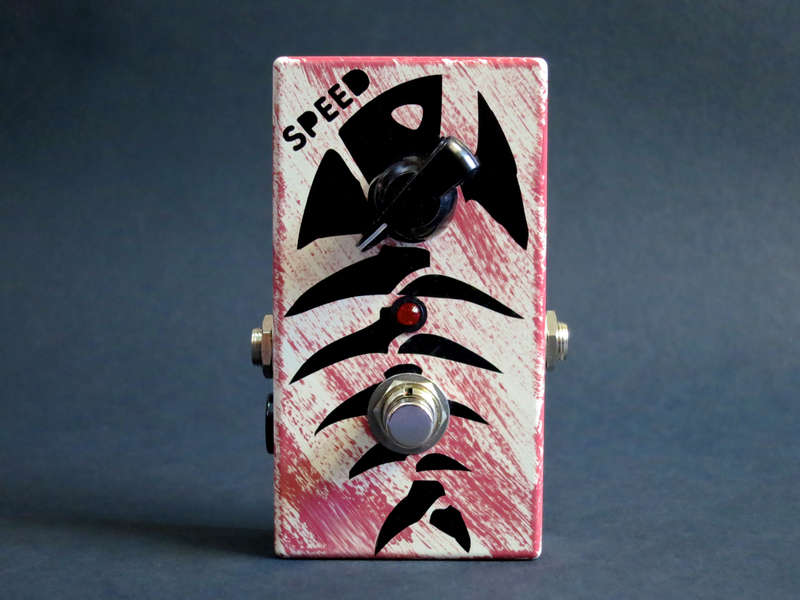 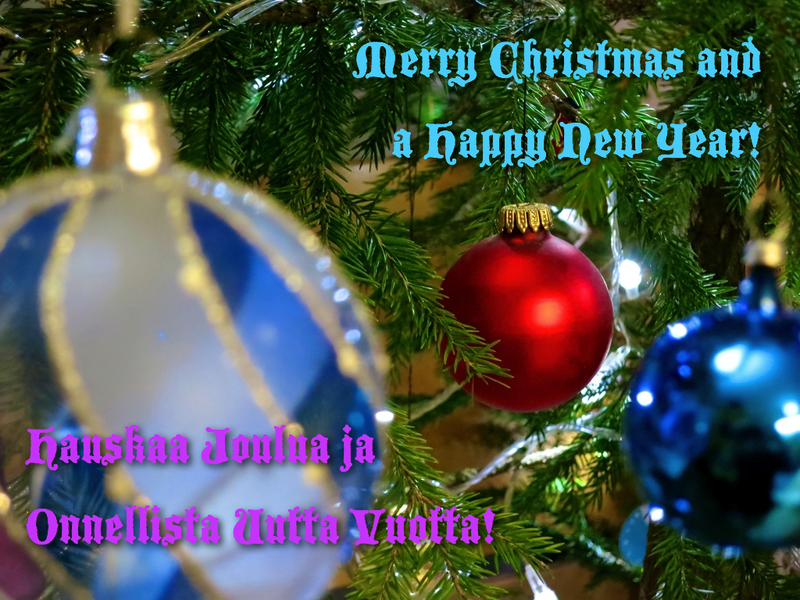 Here’s an interview with Custom Sounds’ Kimmo Aroluoma. 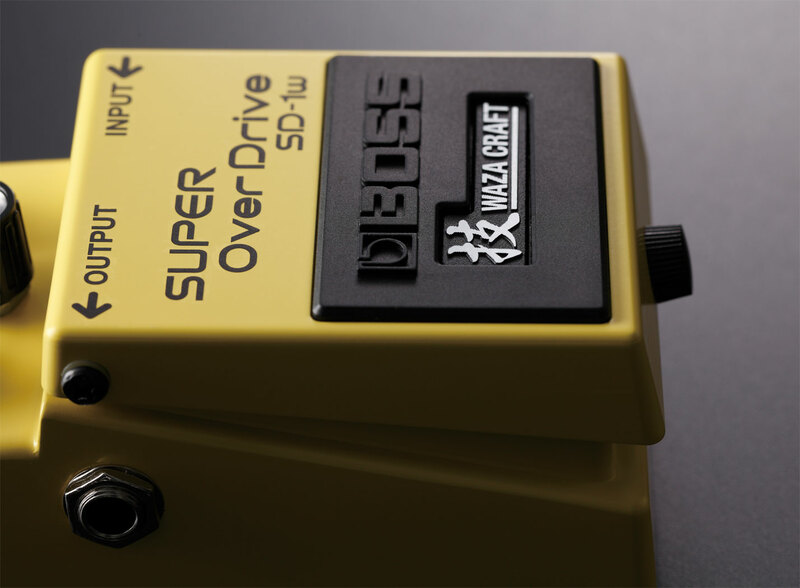 Boss’ Waza Craft pedals are the company’s brand-new all-analogue, top-of-the line compact effects. 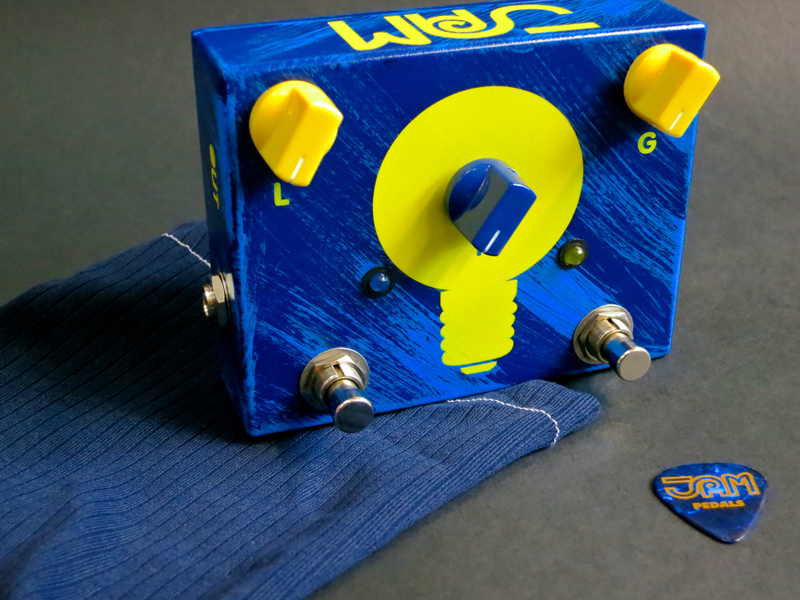 The Waza Craft range has been designed to give the quality-conscious guitarist the full boutique-pedal experience in the well-loved Boss format. 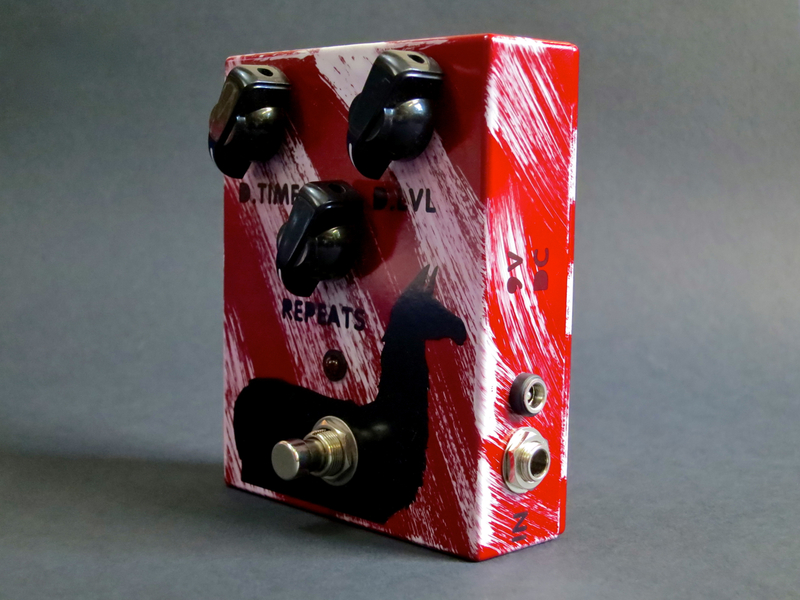 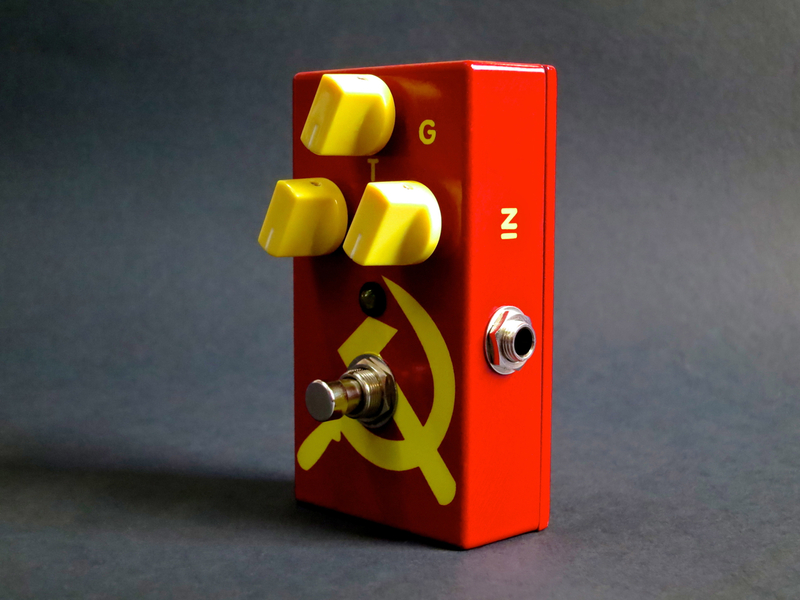 The Japanese word ”waza” can be translated as art, artistry or technology, and hints at the fact that the three new pedals (the overdrives reviewed here, plus the DM-2W delay) are a return to old-school, all-analogue circuitry, and that the effects are factory-modded for your convenience. 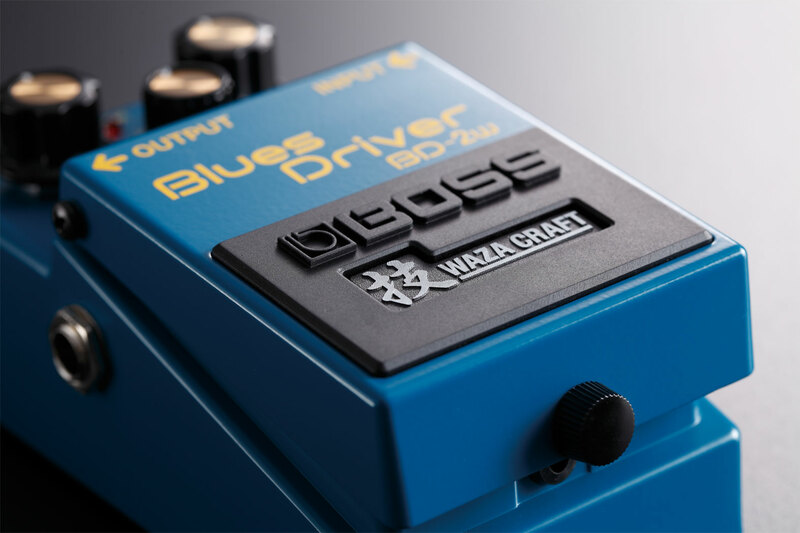 The Boss Blues Driver BD-2W Waza Craft (current price in Finland around 155 €) is a ”waza-treated” update of the popular Blues Driver overdrive. 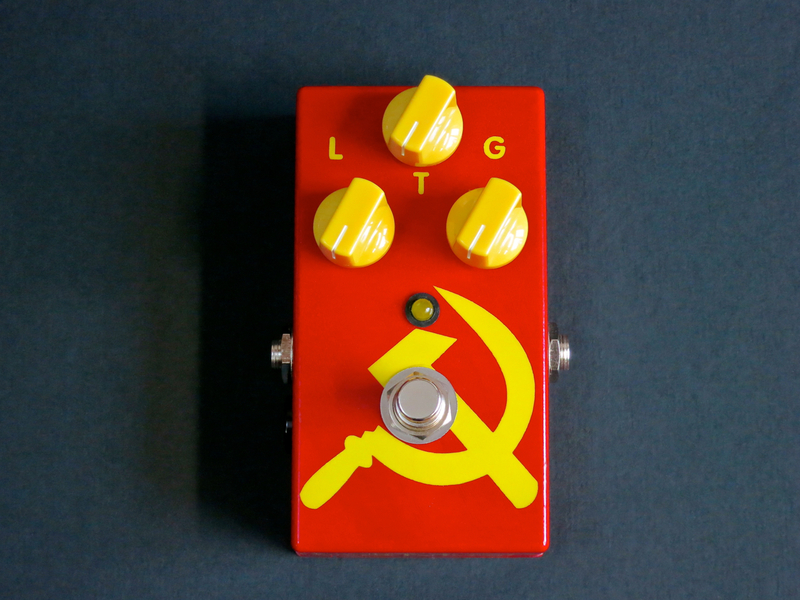 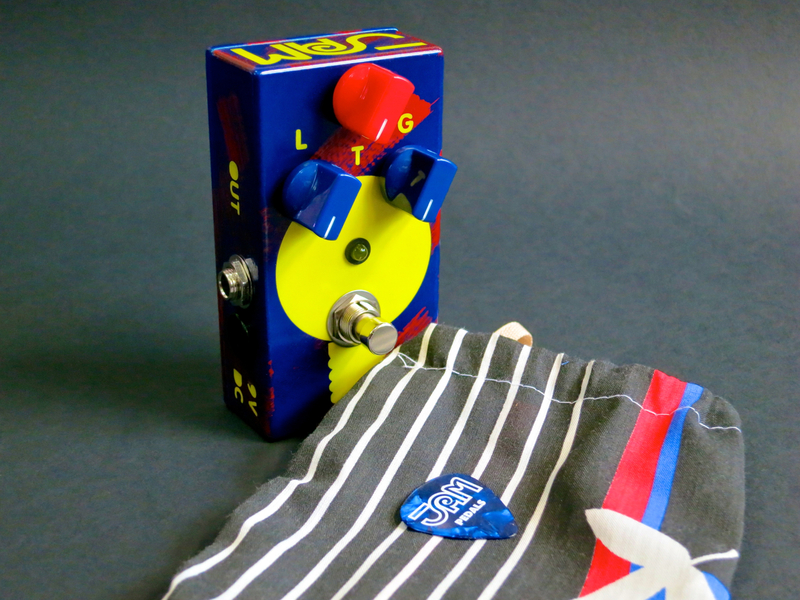 In the late 1970s Boss came up with the now-legendary, compact guitar pedal format, which has since become an industry standard. 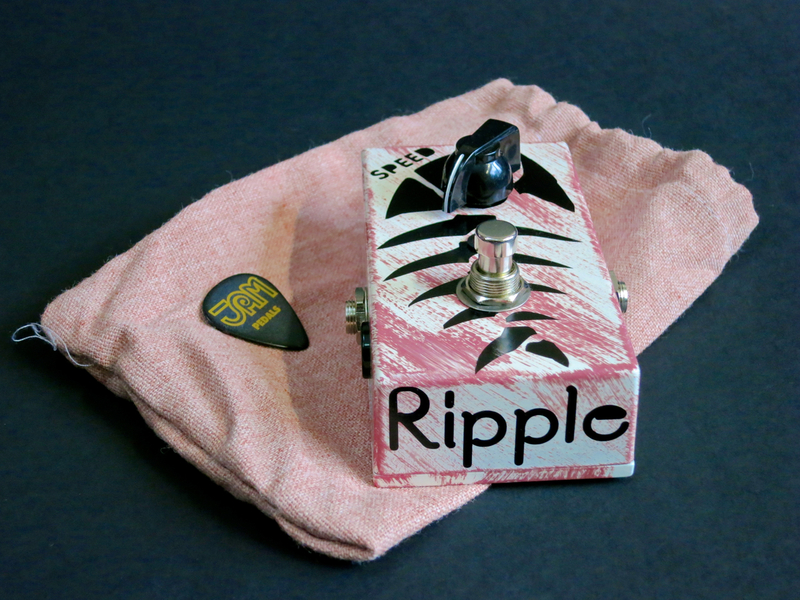 The typical Boss pedal is made from a cast metal casing with the quick-access battery compartment tucked away beneath the pedal’s switch flap. 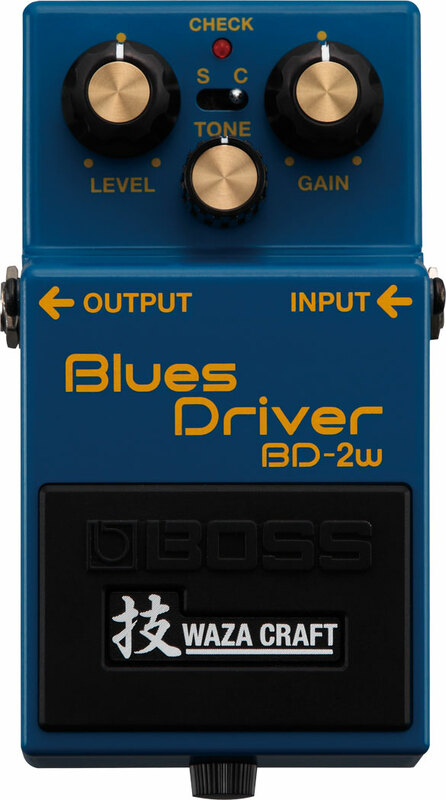 The BD-2W comes with the standard three controls for Gain, Tone and Level. 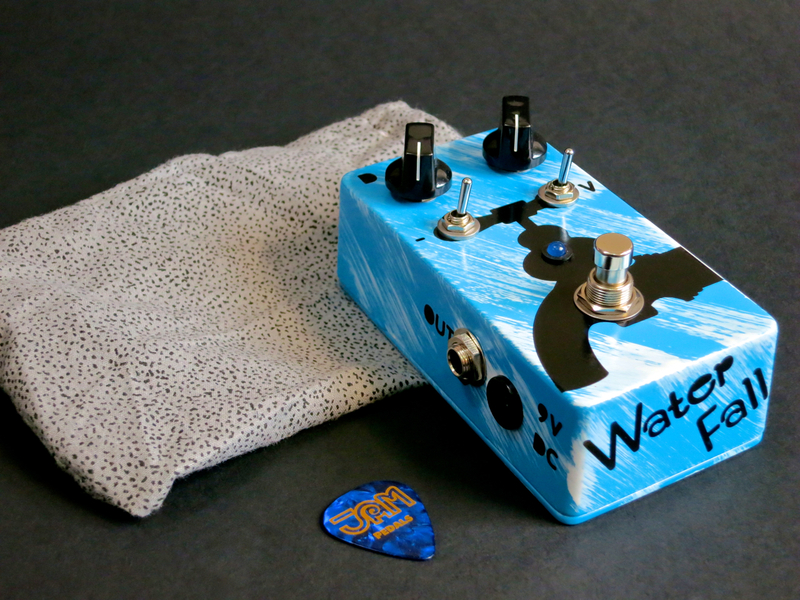 The Waza Craft range’s special feature lies in their twin mode set-up. 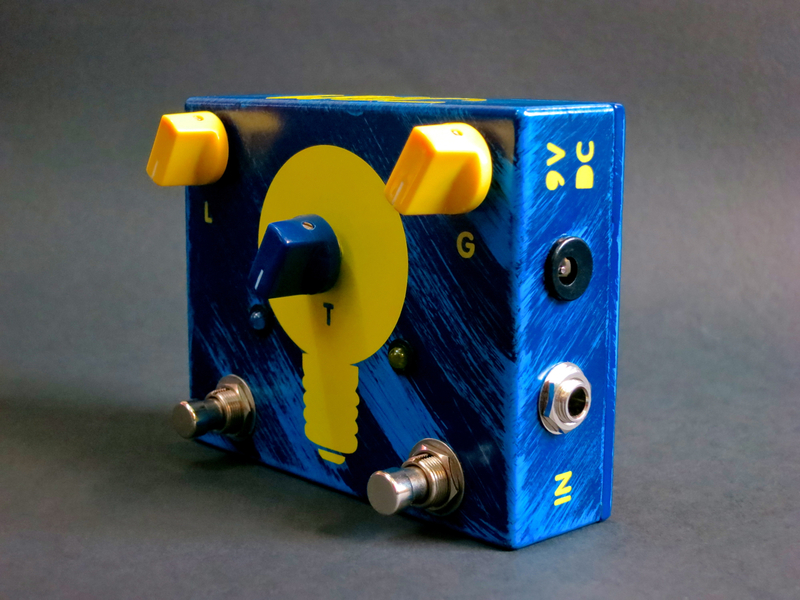 You can use the mini-switch to toggle between Standard- and Custom-mode. 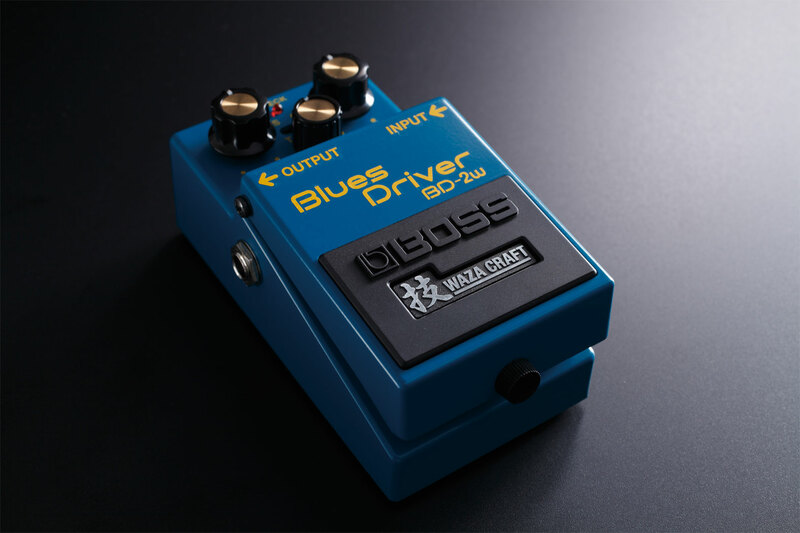 Standard will give you a boutique version of the regular Boss Blues Driver experience, while Custom ups the ante by offering you a wider dynamic range, as well as a warmer tonality with added top-end sparkle. 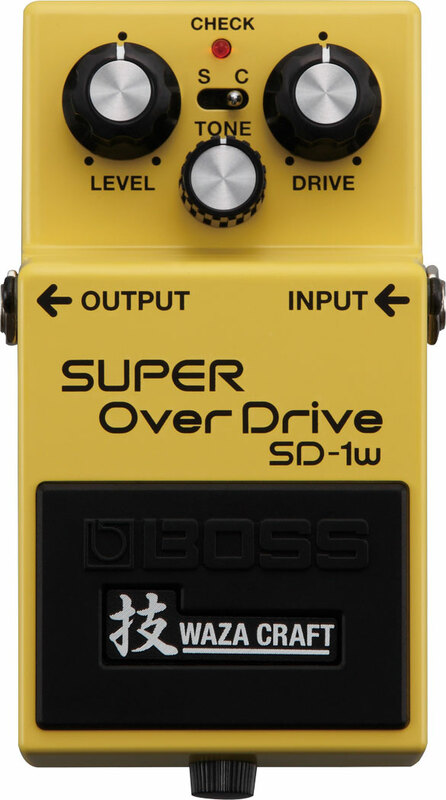 The Boss Super OverDrive SD-1W Waza Craft (current price in Finland around 155 €) is the top-of-the-line version of the company’s yellow-clad classic. 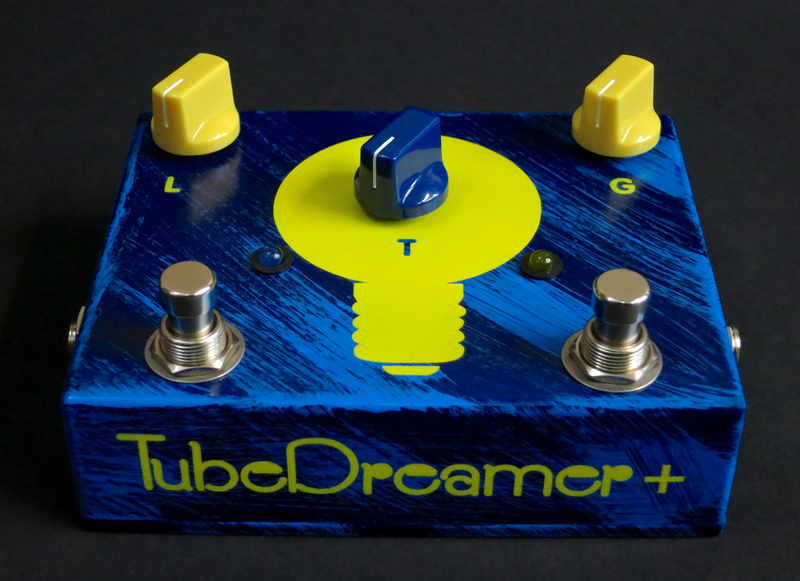 The name gives it away – we’re looking at an overdrive stompbox, so we should expect a dynamic performance with a dense mid-range. 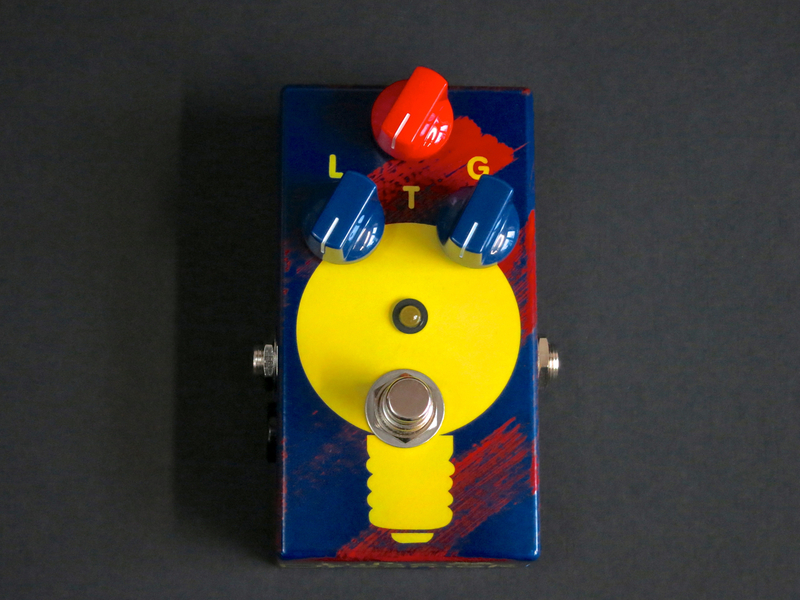 As a rule of thumb, distortion-type effects tend to have more bite and a creamier compression than an overdrive. 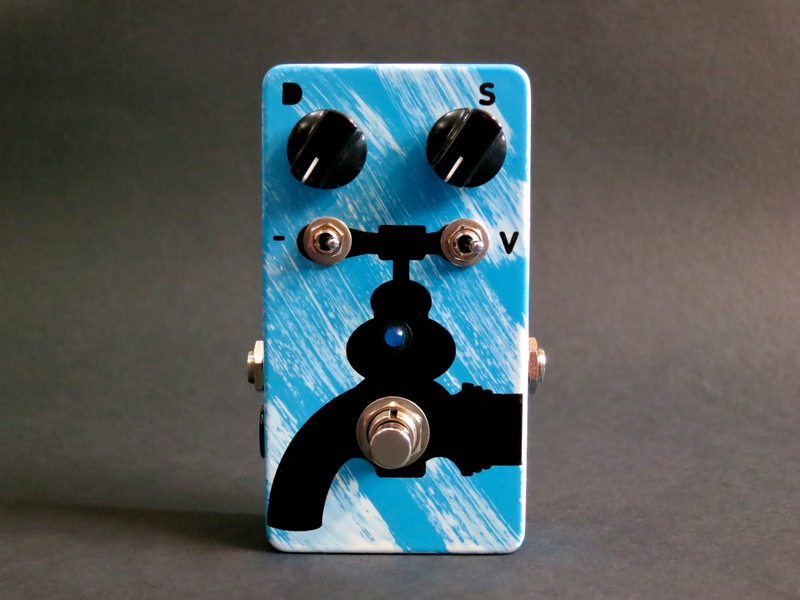 The Boss SD-1W, too, sports three controls – Drive, Tone and Level – and a mode switch. 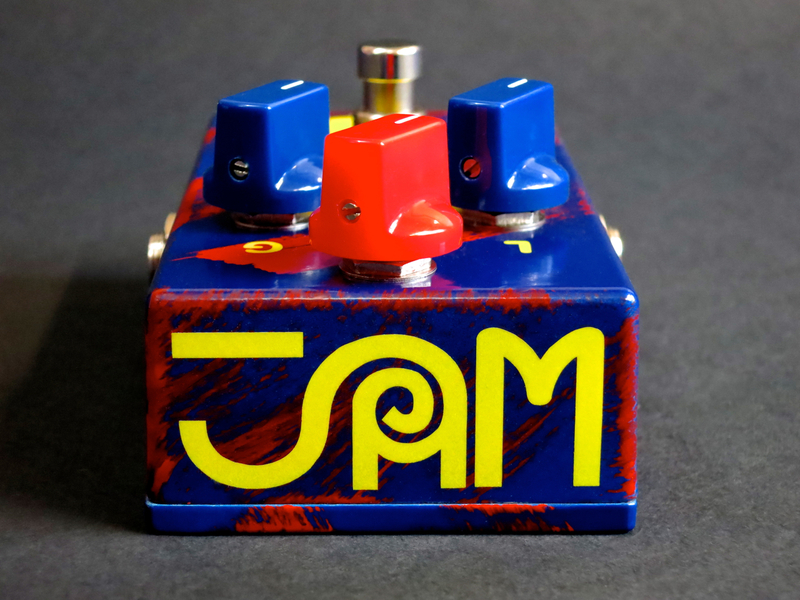 Standard-mode is meant to give you an upmarket counterpart of the regular SD-1 pedal, while Custom-mode promises a wider frequency range (especially handy for ultra-low tunings). 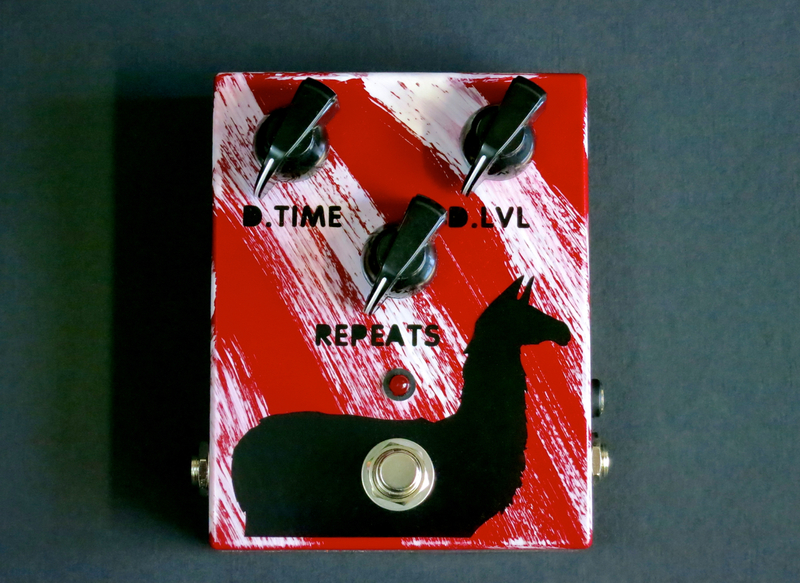 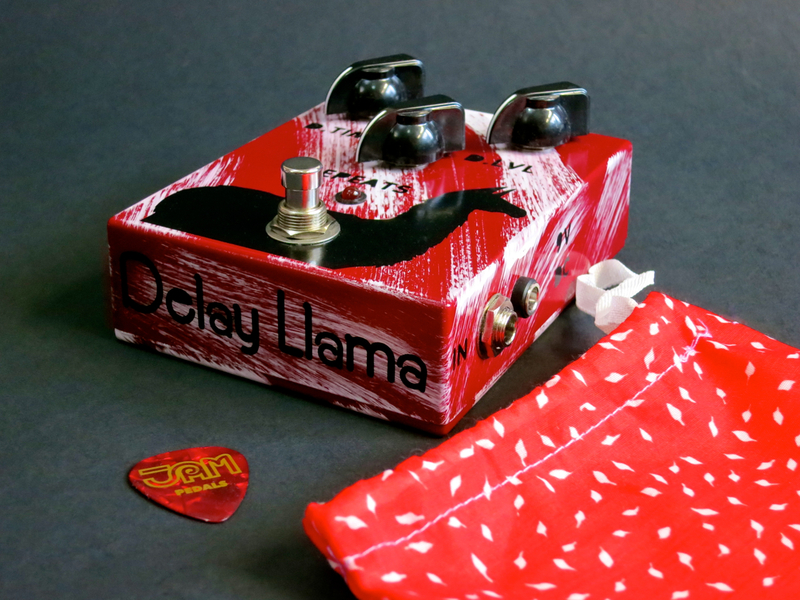 What do terms like ”boutique-pedal” and ”premium range” really mean? 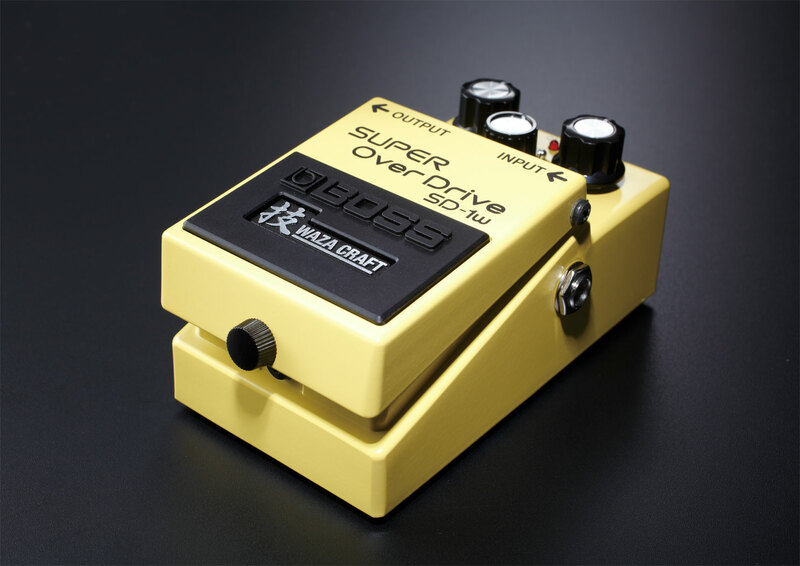 Both overdrive boxes sound even creamier than the standard versions, while also adding a small degree of clarity to proceedings. 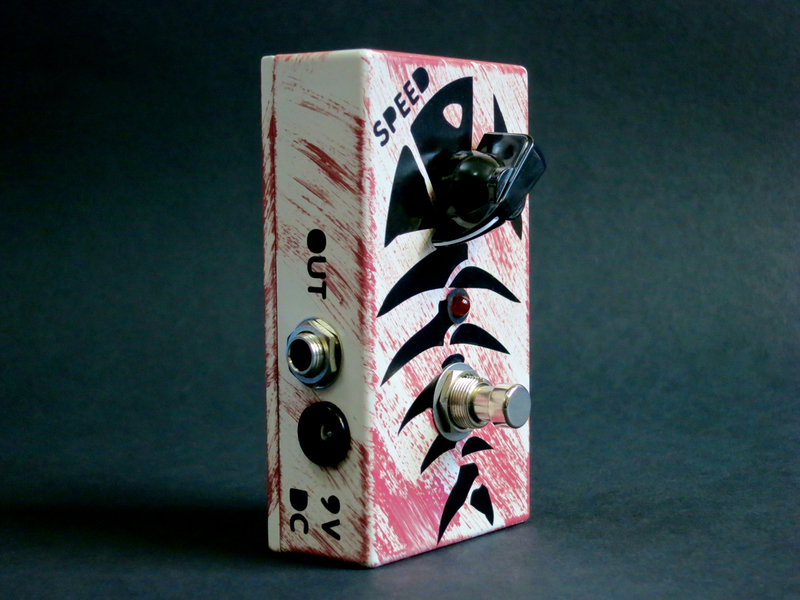 These premium versions also manage to keep hiss levels even lower than their ”ordinary” counterparts. 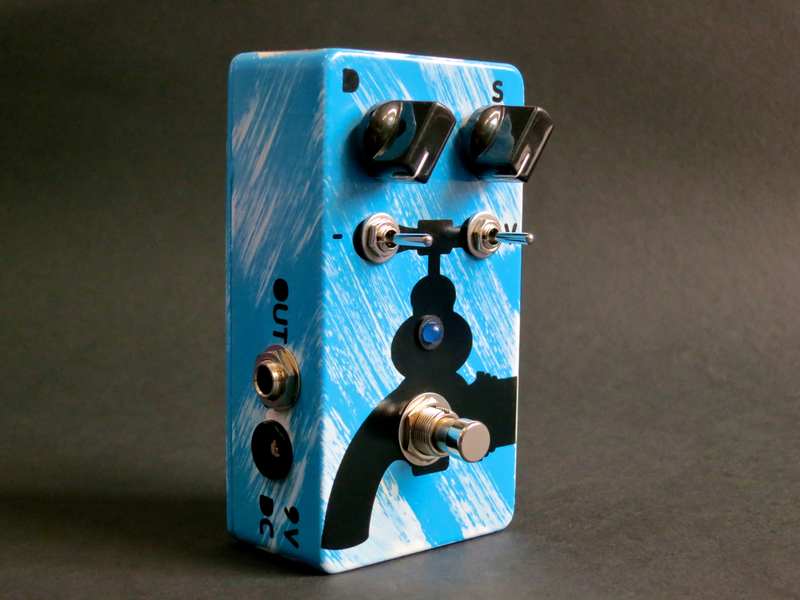 Both the BD-2W and the SD-1W feel somewhat more organic and responsive, when compared to their (well-made) standard range brethren. 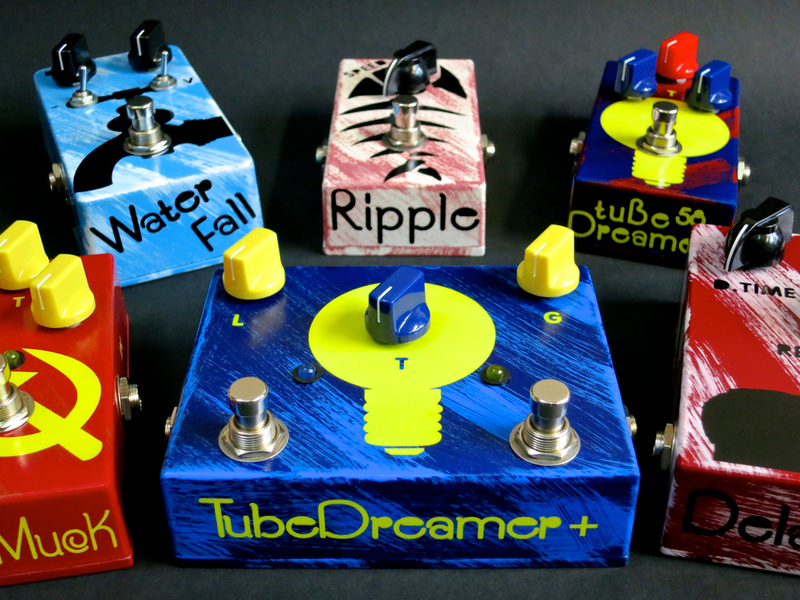 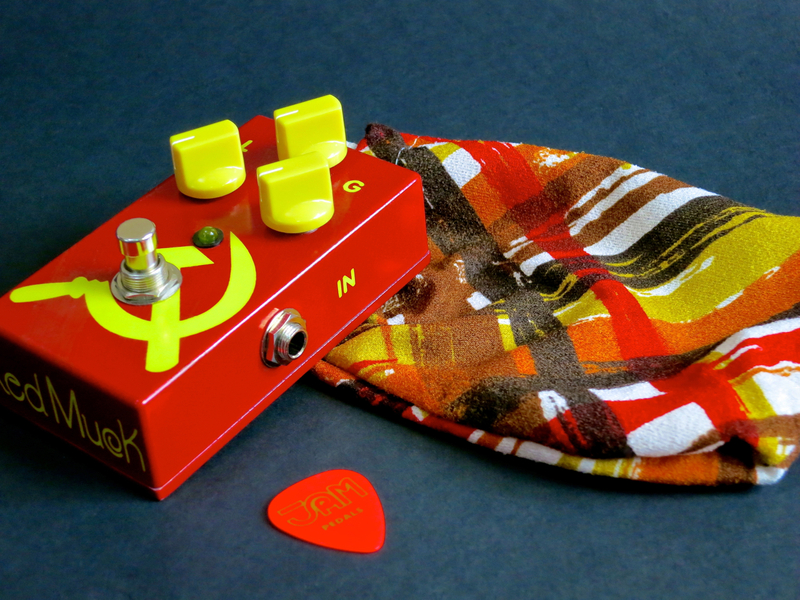 The overdrive tones are very natural, and both effects react very nicely to changes in playing dynamics or guitar volume settings. 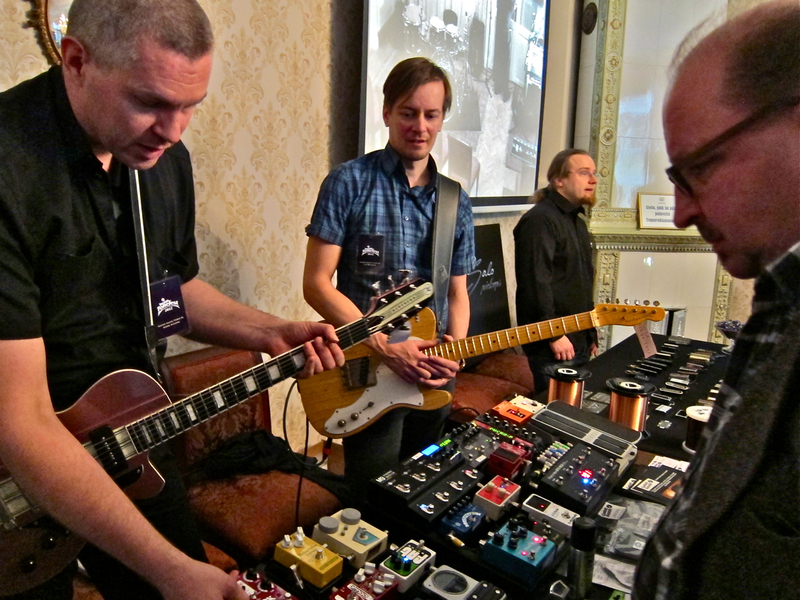 You never get the feeling of the effect being pasted on, instead there’s a real interaction going on between the player, his guitar and the effect pedal. 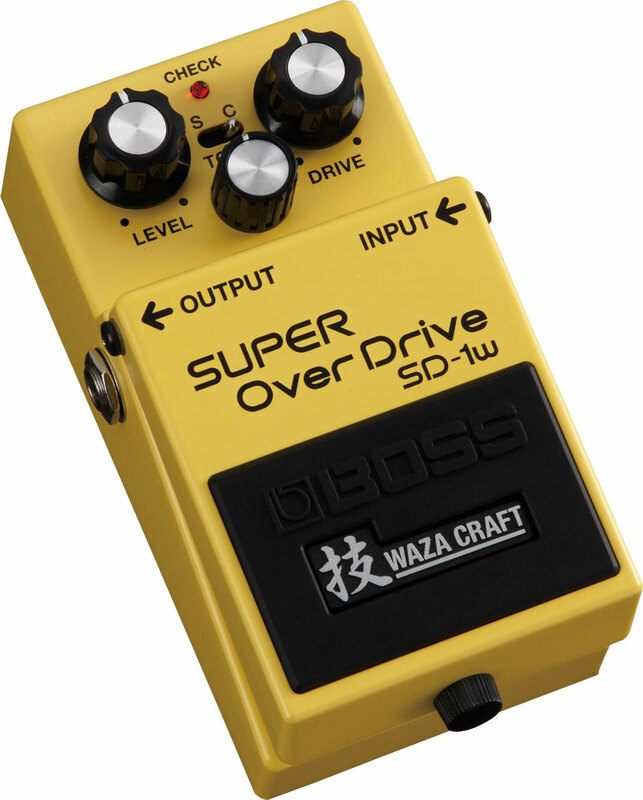 In isolation Boss’ Waza Craft overdrives might even seem a little underwhelming, but when you A/B them with their standard series counterparts the differences become quite clear rather quickly. 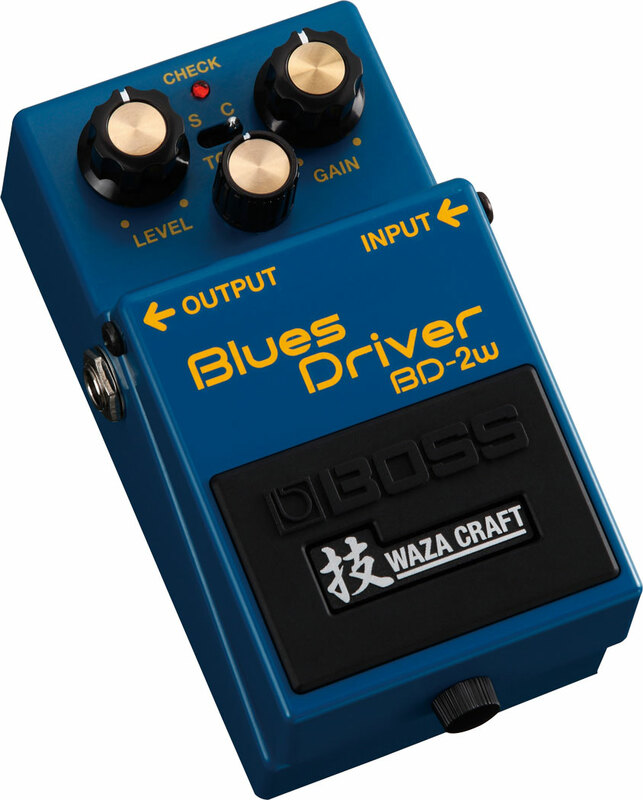 Don’t get me wrong, the standard versions are reliable industry standards with a more than decent sound, but for the ultimate Boss-experience you should take the path to Waza Craft.